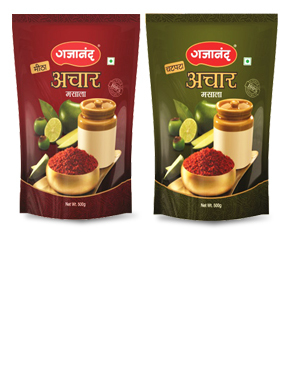 Achar Masala is a blend of fresh aromatic spices that has been grounded together. It can be stored and used to make instant pickles with any vegetables or fruits any time and at your own kitchen . You can prepare both the spicy as well as the sweet pickle (adding sugar or jaggery as required). 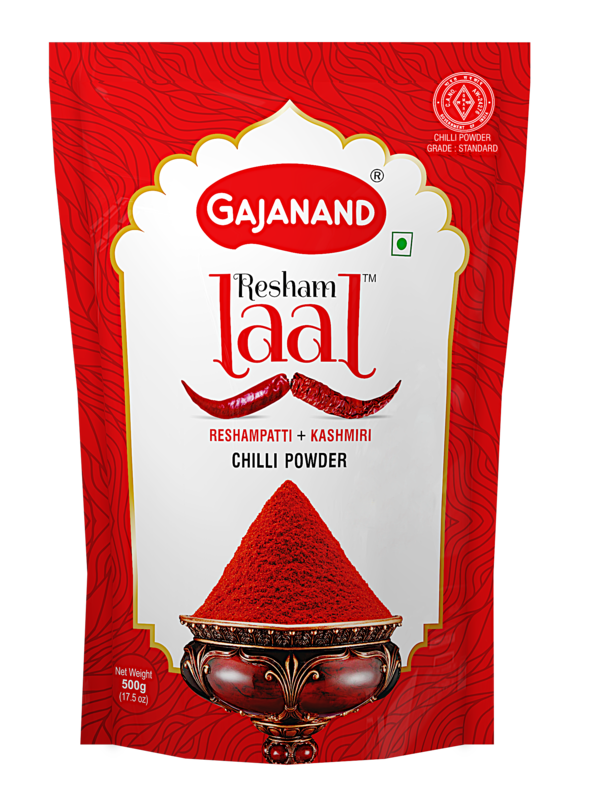 This Achar Masala can also be used with Khakhra, Khichdi, Papad, Khichu, and to curries of vegetables and dal (to add a mild aromatic spicy flavor). Package Size - 200 gm. , 500 gm. , 5 kg.